Russian restrictions on food imports from the European Union imposed as a countermeasure to European sanctions may turn into a catastrophe for Europe, the coordinator of the Austrian gardeners union, said on Tuesday. MOSCOW, August 12 (RIA Novosti) – Russian restrictions on food imports from the European Union imposed as a countermeasure to European sanctions may turn into a catastrophe for Europe, the coordinator of the Austrian gardeners union, said on Tuesday. “The Russian import ban is a catastrophe for all of Europe,” Rupert Gsols was quoted as saying by Austria’s Salzburger Nachrichten newspaper. 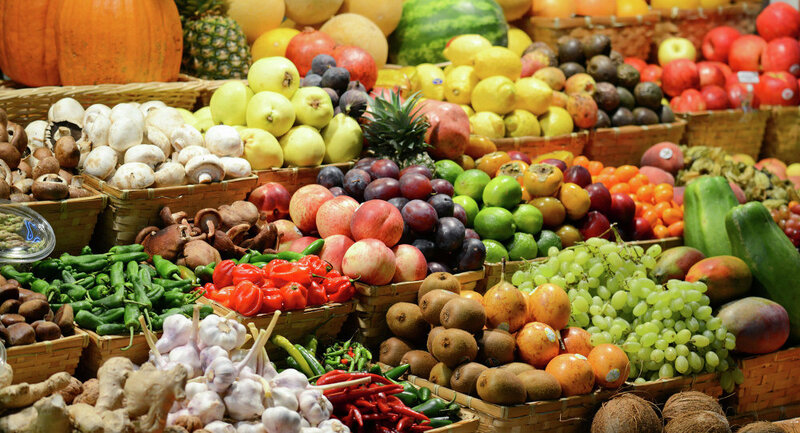 Gsols voiced concern that average fruit prices this year will drop to 0.20 euros ($0.27) per kilogram as opposed to last year’s sufficient level of 0.40 euros ($0.54). Additionally, according to the newspaper, a fruit producer can only afford to invest if they make more than 0.35 euros ($0.47) per kilogram. On August 7, Russia introduced a one-year ban on food imports from the European Union, the United States, Canada, Australia and Norway. The decision was made as a countermeasure to the sanctions, imposed on Moscow over its alleged involvement in the crisis in Ukraine. The embargo may cost the European Union a whopping $16 billion in export losses.